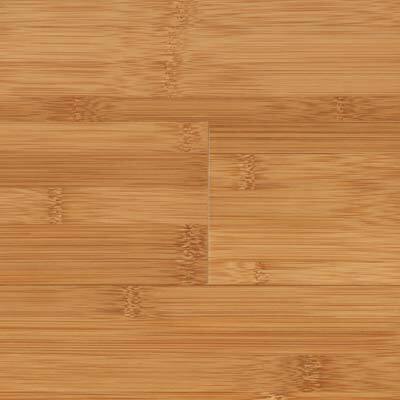 Hardwood flooring offers a wide variety of design options. From standard plank types to hand cut intricate patterns. The clean, sharp look and feel of hardwood evokes a sense of comfort, warmth and beauty. Each hardwood offers its own distinct advantages. 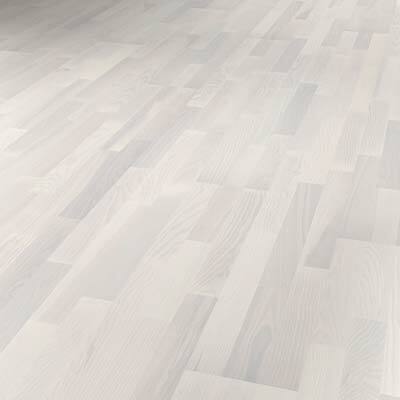 People are often surprised by the limitless choices that wood flooring affords them. Today’s wood flooring is right for virtually every room. Solid wood flooring is completely lumber. It is available in unfinished and pre-finished. 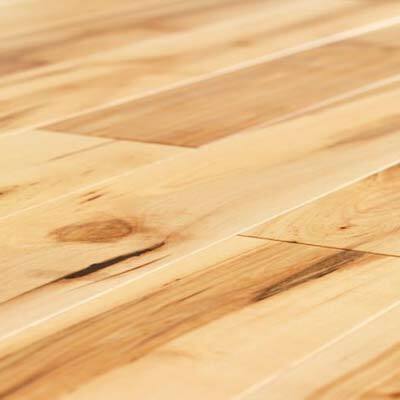 Engineered wood flooring is produced by adhering layers of veneer and lumber. Wipe up spills as soon as they happen. Use a wet sweeper or steam mop after sweeping/vacuuming. 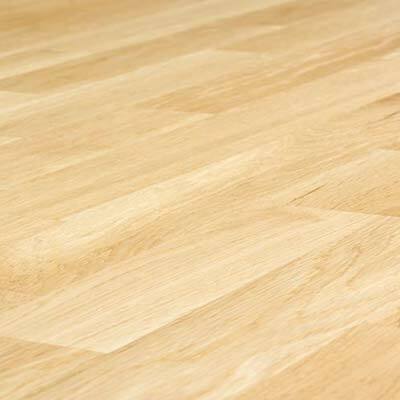 Conditioning agents help keep natural wood floors at their peak level. A: First, hardwood flooring increases the value of your home over carpet. 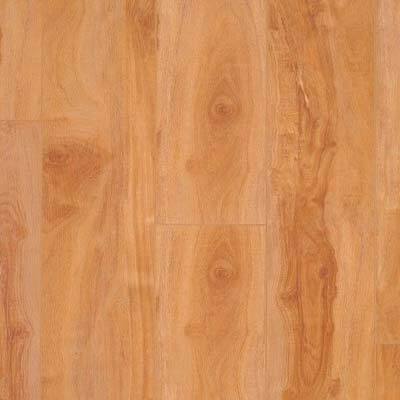 Second, there are many environmental advantages to choosing hardwood over carpet. Carpet is a synthetic product and is not biodegradable like hardwood. 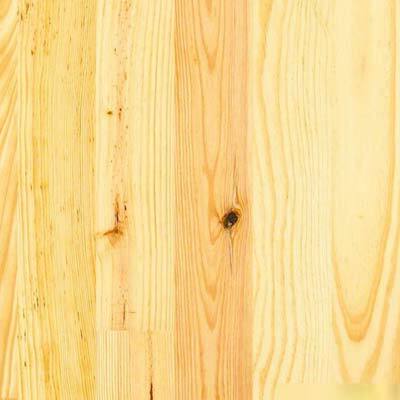 There are also medical advantages to choosing hardwood like: if you are one with allergies, hardwood flooring can decrease the amount of dust in your home as well as other air born materials. Hardwood is also an extremely easy materials to care for. A: Moisture can be a hardwood killer as hardwood floors do react to climate conditions so mediating your home’s inside climate is important. 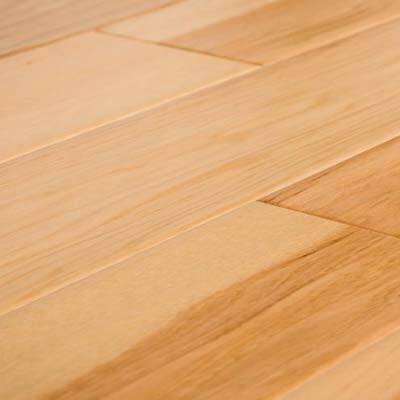 Keeping your home around 50% humidity is ideal for hardwood floors. Covering hardwood floors with a non-porous rug or floor covering is important as well because those products do not trap moisture. 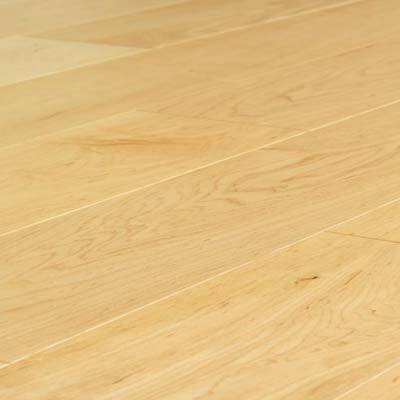 Also, keeping your floors clean and well maintained greatly improves the chance your hardwood will not warp. A: Yes, this is completely normal as hardwood contracts and expands over time due to the climate in your home so taking the necessary steps to regulate that climate in your home is very important. © 2019 Linoleum City. All Right Reserved.